Is It Time for Permanent Yearly Calendar, Single Time Zone? Best Affirms Ratings of Beazley Insurance Company, Inc.
Do Actuarial Models Influence P/C Underwriting Cycle? 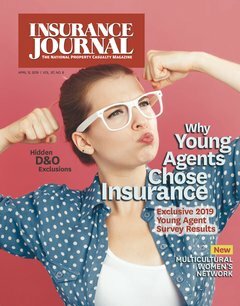 Are You Prepared for the Changing Insurance Market? Can Claims Handling Cause an Errors & Omissions Claim?